Home » What Is A Radial Bearing? 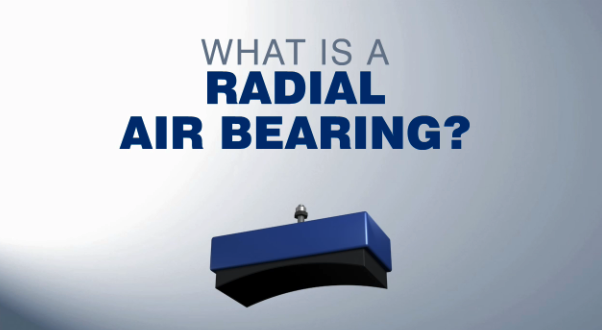 What Is A Radial Bearing? In this short animation, the 5-micron air film created by New Way’s Porous Media Technology enables both non-contact rotary motion as well as axial constraint. The animated example is a Computed Tomography (CT) Scanner. 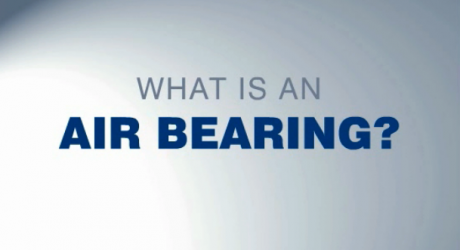 This set of videos is designed for those who may be new to air bearings — and to New Way Porous Media Technology® in particular. Each one concisely describes for the viewer how that particular air bearing works all in less than 70 seconds. 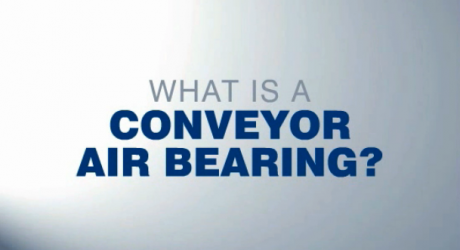 What Is A Conveyor Air Bearing?